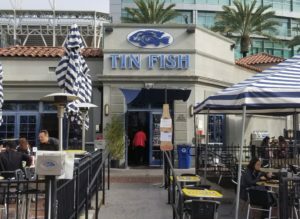 The Gaslamp Quarter near the San Diego Convention Center holds an abundance of bars and restaurants. 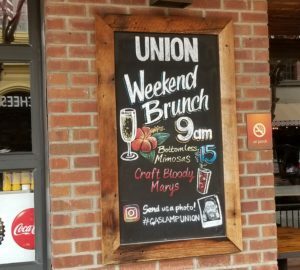 Union Kitchen & Tap in the Gaslamp Quarter. Heading to the San Diego Convention Center for the Travel & Adventure Show (January 19-20, 2019)? You won’t want to do it on an empty stomach, so Junkets & Jaunts is serving up a list of recommended restaurants that are within easy walking distance. The Travel & Adventure Show is a chance for travelers to get information all in one place from experts affiliated with more than 200 destinations around the world. There are also dozens of educational seminars, including travel celebrities Peter Greenberg, Pauline Frommer and Josh Gates. Junkets & Jaunts will be there. I’m excited to meet fellow travel aficionados—and for me it’s a short walk to the convention center from my downtown San Diego home. 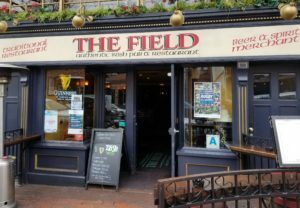 As a downtown denizen, I’m familiar with the layout of the city and have dined at most of the area restaurants. 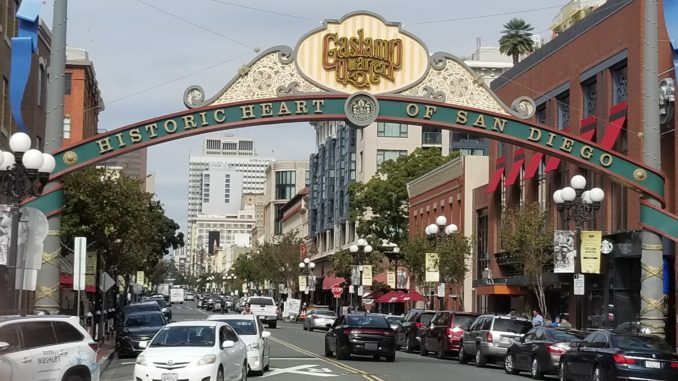 There are some great hotel eateries, and the Gaslamp Quarter entertainment district includes more than 200 restaurants, bars and other establishments. There are plenty of options, and lots of lists available. 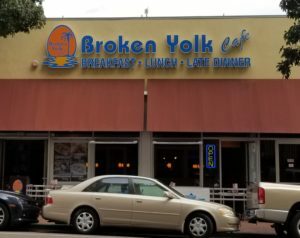 I’ve picked 10 spots that have good food and are also easy walking distance (within three blocks in all directions) of the convention center.